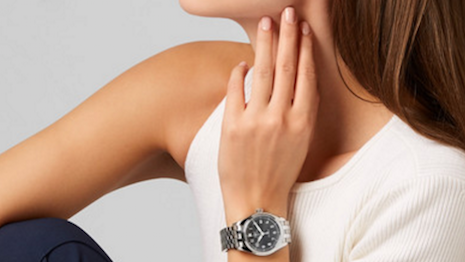 Net-a-Porter loses its senior buyer for fine watches and jewelry. Image credit: Net-a-Porter. Ecommerce platform Net-A-Porter its now tasked with finding a new senior buyer for fine watches and jewelry as Sophie Quy leaves.